In 2001, Kollmorgen appointed Motor Systems as THE National Support and Repair Center for all obsolete API Stepper Drives. When it comes to returning your API Stepper Drives to complete working order, we are Kollmorgen’s acknowledged experts. 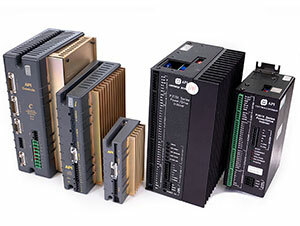 Should your API Stepper Drive prove to be beyond repair, we have extensive stock of refurbished API Stepper Drive units allowing you to get your operations back up and running seamlessly and right away. Call now to request a return authorization, check inventory, or discuss an expedite repair.